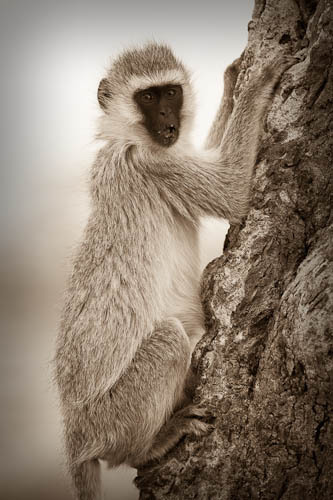 The Cheeky Monkey and Acacia Tree were both taken on my 5DMk2 (different trip), and my 100-400mm zoom lens. All shots were taken using the support of a Safari Beanbag. Brilliant news Sam!!!! Very well done for sure. Just goes to prove you don’t need a flash Harry setup to capture a winning image, it comes from within. Thanks so much David… I’m still smiling! Congrats! 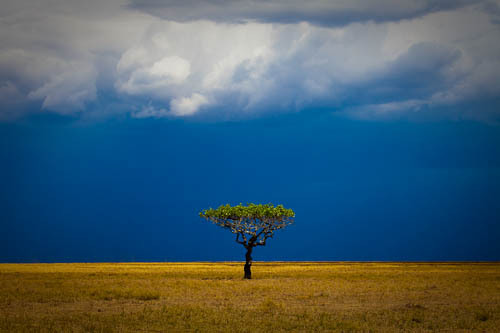 That shot of the lion is breathtaking, and I love the acacia tree. Good luck! Thanks a lot Eden, yes the lion is my favourite too… just love those big cats!! 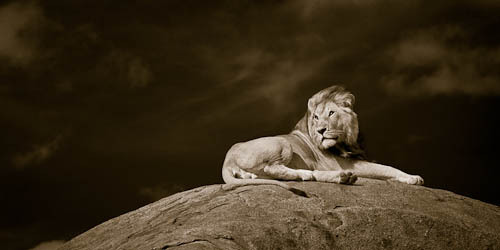 great shots, especially the lion image. Well done. Thanks so much Master Christian LOL! Congratulations Sam, that is wonderful! These are fantastic shots, very well done (even more amazing having heard some of the troubles you encountered on the trip). Awesome! Should try and catch up on Skype soon… the weekend?